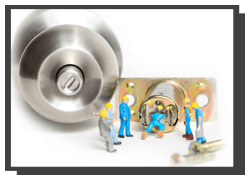 Our team deals with locks repairs on a daily basis. 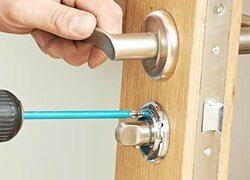 We at Gallery Locksmith Store are experts in high-quality lock repairs, lock installations and even rekeying of locks in Durham, NC area. 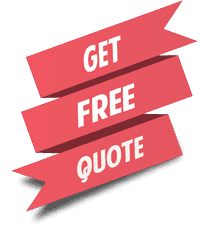 Call Gallery Locksmith Store on 919-502-5157 the next time you have issues with your locks or are facing any security hassles related to locks. We assure you that our team and their sense of responsibility shall never let you down.